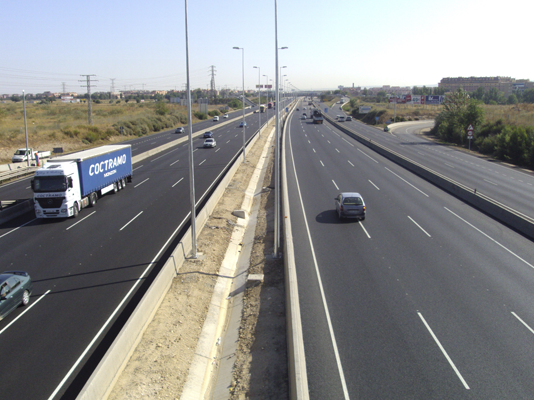 Supply and installation of the tolling systems level 1, 2 and 3 in Autopista del Norte. The highway consists of 4 toll plazas with a total amount of 14 manual lanes and 4 special ones. Toll system maintenance, incorporation on e-invoicing, new lane opening and scope extension. 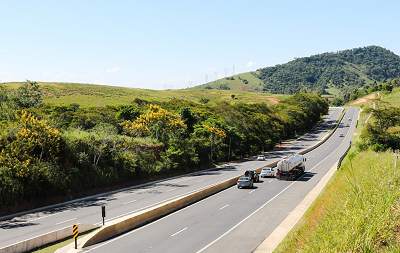 Supply and installation of the Standard Toll Systems level 2 and 3 in Autopista Fluminense. The highway consists of 5 toll plazas with a total amount of 52 manual lanes, 18 electronic lanes, 2 of mixed use (combination of manual and electronic) and 9 auxiliary lanes. 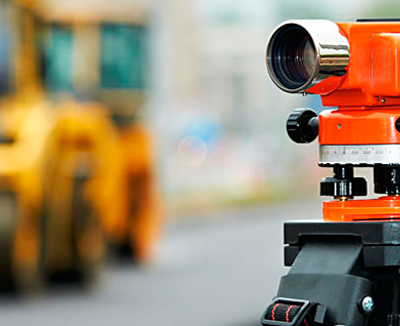 Toll system maintenance and incorporation of scope extensions. Supply and installation of the Standard Toll Systems level 2 and 3 in Phase 1. Phase 1 consists of 8 toll plazas with an ADT (Average Daily Traffic) of 319.389 vehicles. 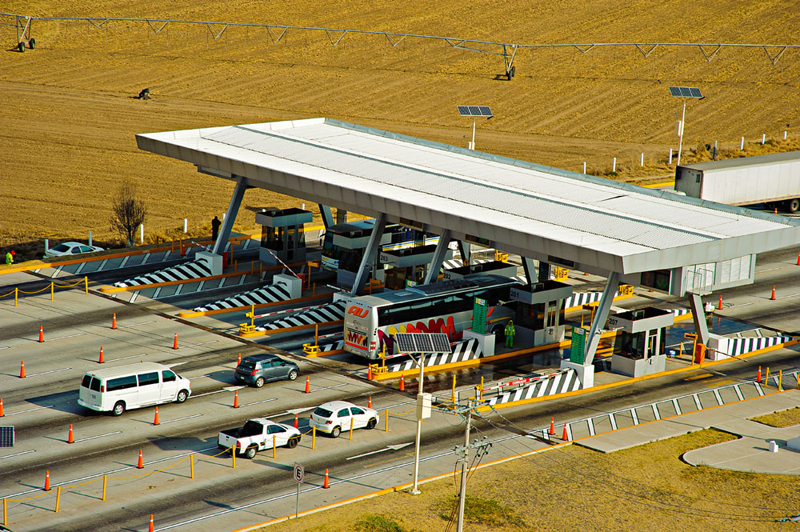 Supply, installation and set to operation of the electronic toll collection system and modernization of the tolling and video-surveillance systems in the Amozoc III, Audi, Cuapiaxtla and Cantona toll plazas in the Amozoc-Perote highway and the toll plaza of the Perote Bypass. 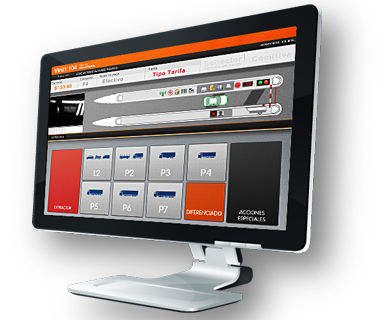 Solution intended for the management of multiconcession, interoperable, etectronic toll operators allowing them to perform client management operations, transit control, balance update, collection according to use and billing management. Implementation of the BackOffice solution for it to be used in a 2 Data Center extended model. Integral Control Center (CCI) software supply for ITS information, accidentality and investment web reporting. Hosting service, MSI adaptation and scope extensions. Implementation of a system for the control and monitoring of Dynamic message signs (DMS). Supply, installation and set to operation of the data acquisition stations and dynamic message signs in the Circuito Exterior Mexiquense (CEM). 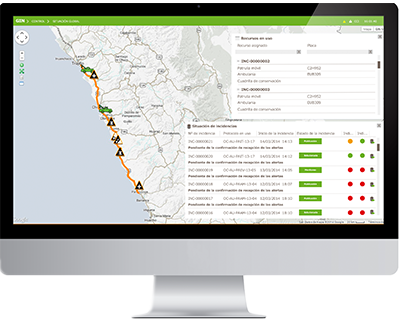 Incident management system development for the tracking of any non-expected activity that might affect in the highways everyday operation tasks. 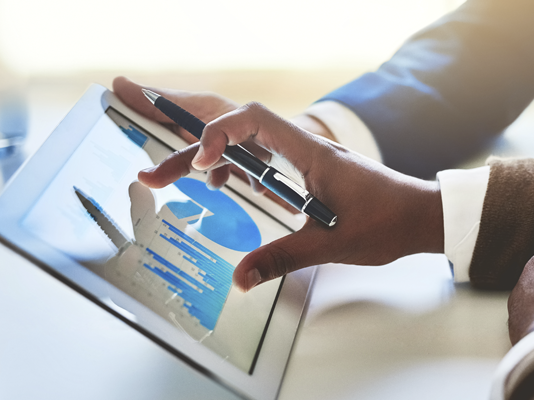 Solution that allows to quantify, geolocate, and catalog the elements that make up the transport infrastructure. 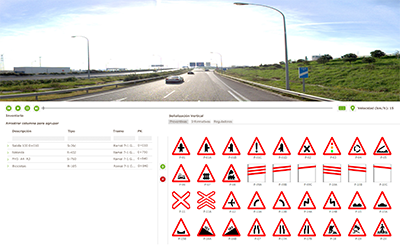 Tool designed for virtual routes generation of the highway by obtaining 360⁰ georeferenced images. Realization of virtual tours and initial survey of the concessions´ inventory through 360⁰ images, inertial sensor and high precision lasers. Solution for the creation of knowledge on the environment, created through traffic data and income. Solution for the monitoring of civil engineering projects designed from the needs of the infrastructure investors and/or the concessionaire. Tool that allows to program future mayor pavement maintenance activities with the capability to include specific features based on design, traffic flow and regulations. Hosting service, system maintenance and technical support for the preparation of the annual plan. Traffic Study in the Mexico-Puebla toll road (150D) for vehicle counts, mobility patterns and origin/destination. 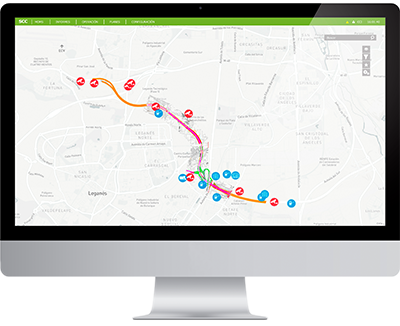 Feasibility study for the implementation of a real-time traffic characterization system (CDT) in the Circuito Exterior Mexiquense (CEM) for vehicle counts, mobility patterns and origin/destination data. Implementation of a real-time traffic characterization system (CDT) in Autovía de Aragón Tramo 1 to obtain travel time estimation data. 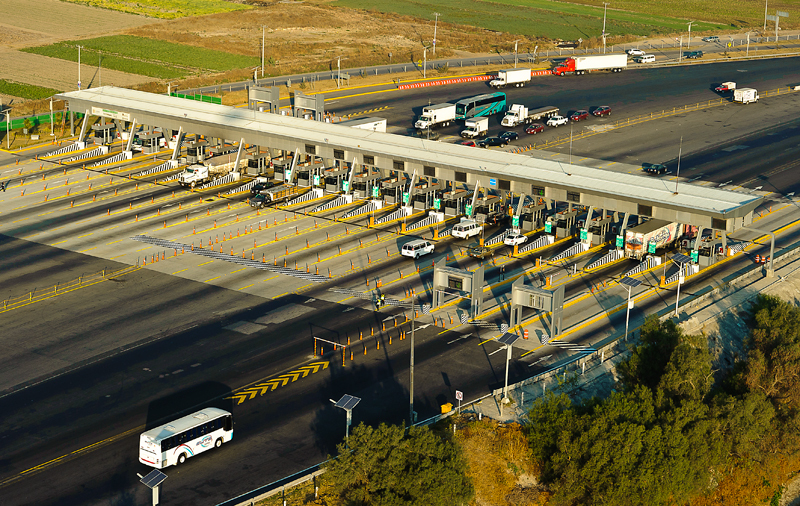 Study for real-time traffic characterization flowing through different points of a high capacity road network in competition with the newly built Atizapán – Atlacomulco toll road in order to obtain vehicle counts, mobility patterns and origin/destination data. Study of mobility patterns and origin-destination by license plate reading in the Circuito Exterior Mexiquense (CEM) for vehicle counts, mobility patterns and origin/destination data. Feasibility study for the implementation of a passenger flow characterization system in railway environment to obtain mobility patterns. 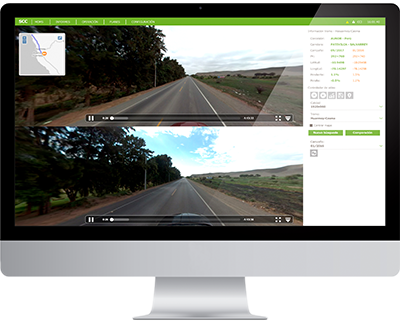 Fieldworks to obtain travel times by floating car data and vehicle counts by automatic counters and manual surveys. Fieldworks to obtain travel times by floating car data between the locations of Miraflores and La Molina. Implementation and customized configuration of a real-time traffic characterization system (CDT) in order to provide travel time estimation information by Bluetooth/Wi-Fi sensors.